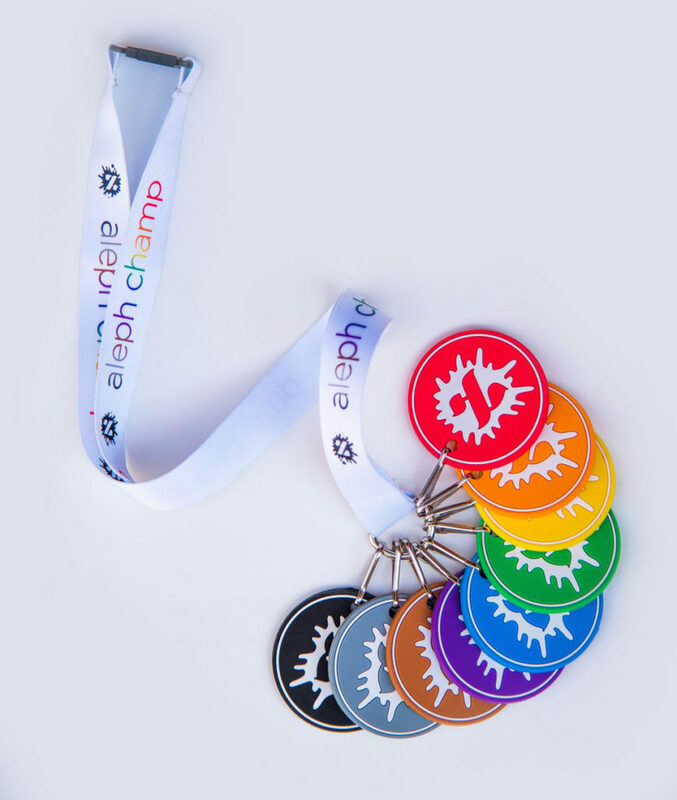 Purchase one for each classroom. 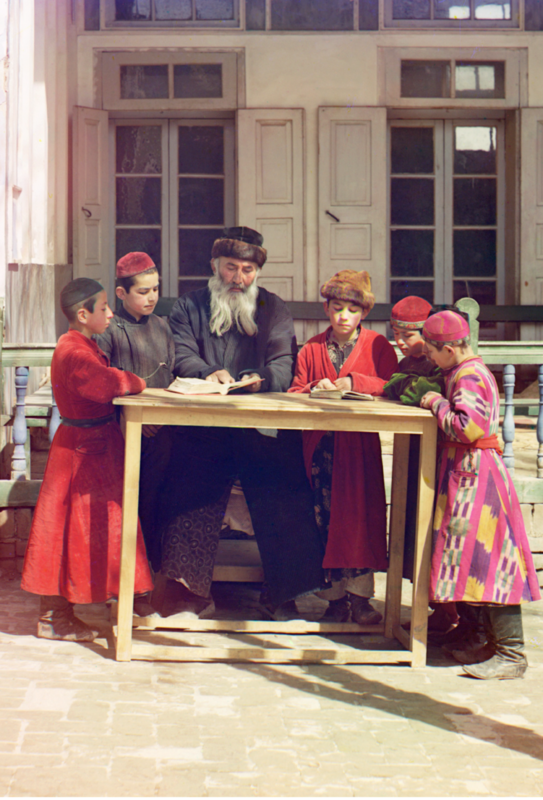 Scroll down for images and details. 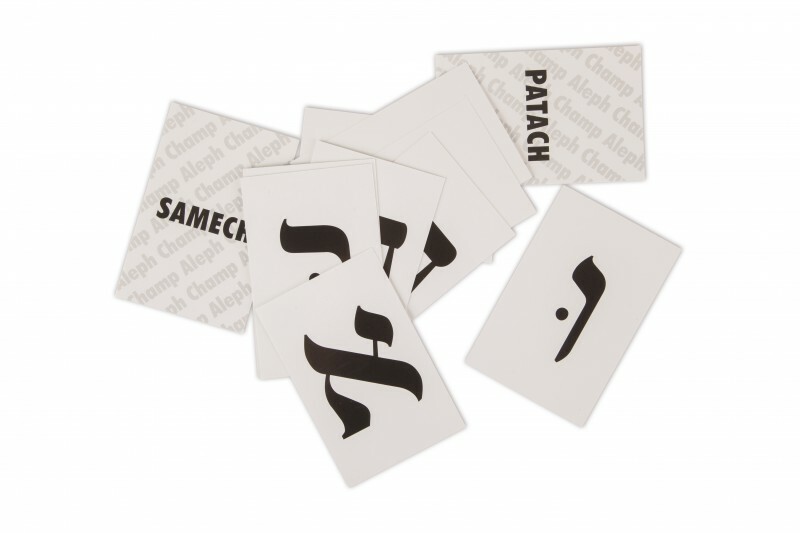 32 Letter Cards and 10 Vowel Cards. 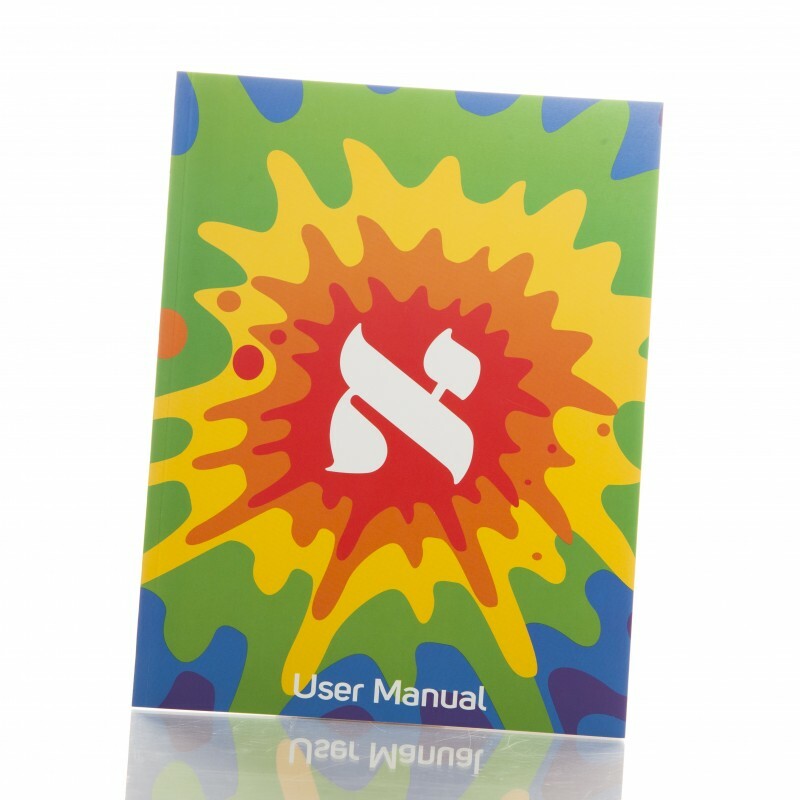 Each Aleph Bet Flashcard works to stamp the Hebrew letters in the beginner Aleph Champ’s memory, ensuring that he retains these vital building blocks. 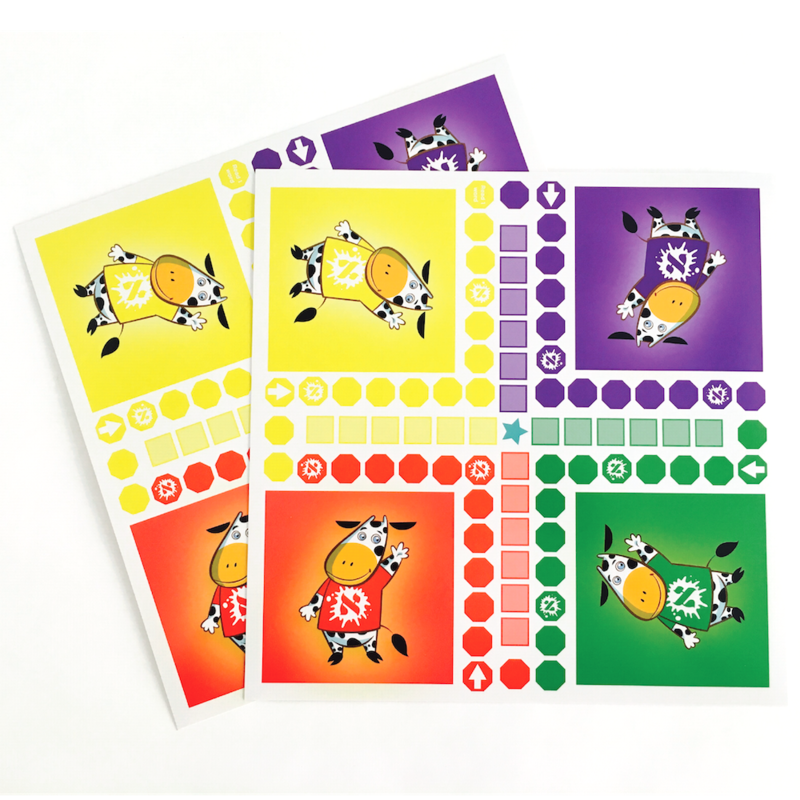 4 types of Game Boards that can be played at the same time by multiple students on their individual levels. 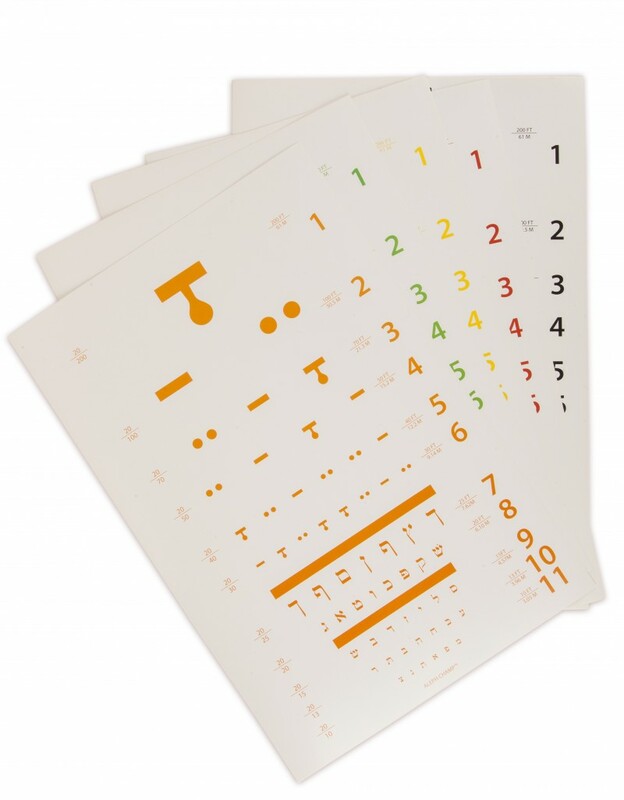 Our fabulous Eye Charts (not color coded according to levels) is an added resource for students to test for good eyesight while reviewing the basics.